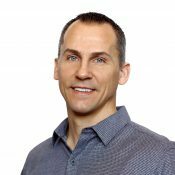 “Ask the Expert” features advice from Wade Winters, Vice President of Supply Chain for Consolidated Concepts Inc. Please send questions for this column to Modern Restaurant Management (MRM) magazine Executive Editor Barbara Castiglia at bcastiglia@modernrestaurantmanagement.com. 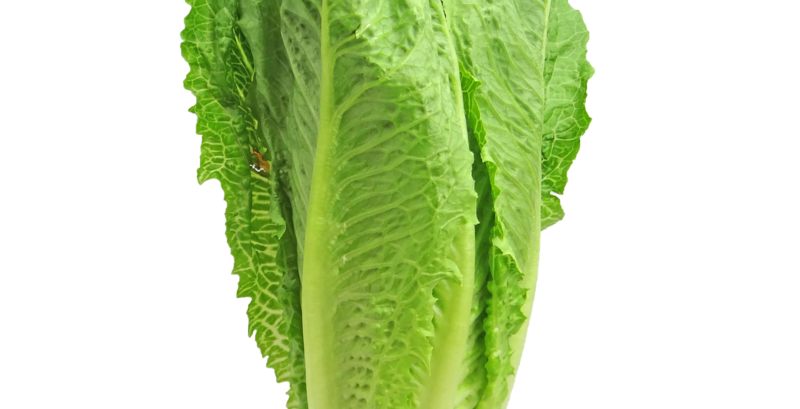 Q: With all the concern about romaine lettuce, what are best practices for a restaurateur who has romaine as a base of menu items? How do you turnaround if you have to stop serving it? Should you avoid it to allay fears? And, how do you relate your food purchasing to your guests? Where should restaurateurs go to get information when cases like this happen to make themselves aware so they can respond? Is it building good supply-chain relationships? A: As of April 20, 2018, the FDA expanded warnings from an ongoing E. coli investigation related to romaine lettuce grown in Yuma, Ariz. The Centers for Disease Control and Prevention reported that 53 people in 16 states were sickened by the outbreak since mid-March. While no deaths were reported, 31 people were hospitalized. Unfortunately, food outbreaks and recalls are inevitable in the restaurant industry. It is very important to be aware of all alerts and determine if your restaurant and guests are potentially impacted. Produce suppliers are a good resource for information on these types of recalls and should be able to identify if any product involved in the recall were sold to your restaurant. Produce distributors are required to implement stringent traceability standards and should know where every case of product ended up in the supply chain. The FDA and CDC websites are direct sources for updates on all outbreaks and recalls and should be checked frequently. Both websites provide you with the ability to sign up for alerts which is a great idea to do if you are in the restaurant industry. Restaurants should immediately communicate to their guests and give them assurance that they are not implicated by a recall, and that their food is safe. This can be done through a simple sign at the entrance, a “note” on the menu, and by having the wait staff communicate the message to the guest. It would also be appropriate to have this posted to the restaurant website and through any suitable social media platform. Ongoing updates should be provided until the recall has “officially” ended as announced by the FDA and CDC. If a recalled product is a major ingredient for the menu, it can sometimes be difficult to come up with alternatives. However, with some creativity there are options to consider. 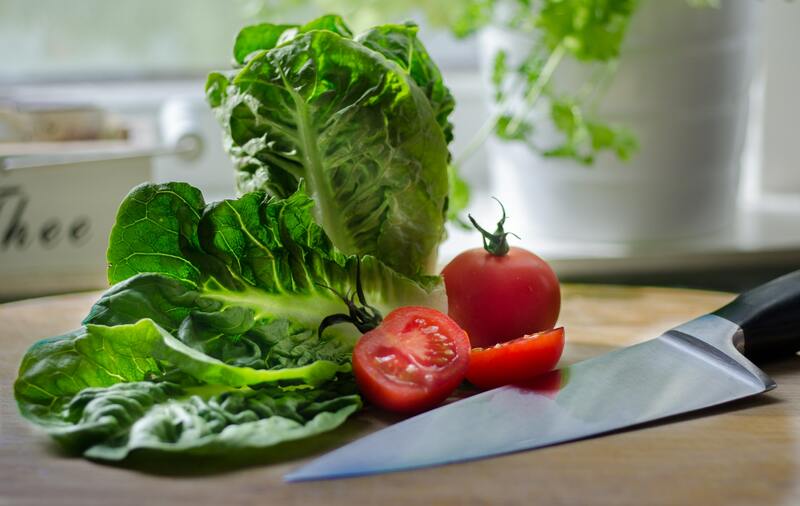 For example, if you choose to avoid romaine due to the outbreak, there are other lettuce items such as iceberg, spring mix, green and red leaf, spinach, butter/boston, baby kale and bibb. While these may not have the same texture as romaine, they are viable replacements. Guests will appreciate the fact that you are looking out for them and will likely understand the need for temporary alternatives.